Grants to help older people in Cumbria stay warm and healthy. Funded by voluntary donations of the winter fuel allowance payments, individual and local business donations. 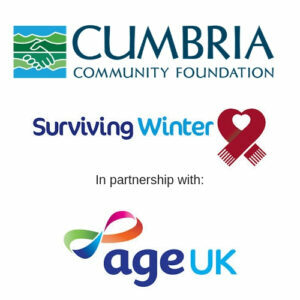 Individuals aged 60 and over with the aim of reducing excess winter deaths and numbers of older people living in cold homes across Cumbria.